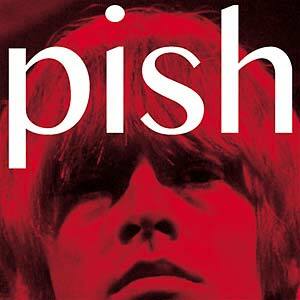 The Brian Jonestown Massacre is the BJM’s 18th album and comes just seven months after their 17th, Something Else. 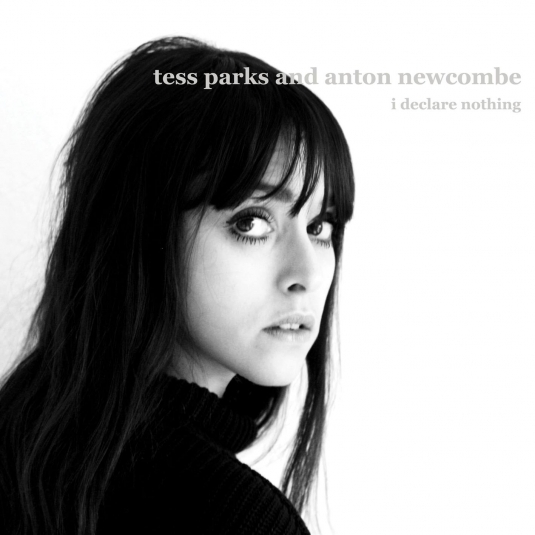 It is out on Anton Newcombe's A Recordings label and was recorded and produced at his Cobra Studio in Berlin. The Brian Jonestown Massacre have always been a prolific band but the last few years have shown a consistency in their output that wasn’t always there in their younger years. The album kicks off with the classic Newcombe chord progression and lead guitar of Drained (only Robert Smith and J Mascis are as unmistakable at this kind of thing). Like most middle-aged singers, his voice (not always the strongest) gets richer with each release. With Sara Neidorf on drums, Heike Marie Radeker on bass and Hakon Adalsteinsson on guitar, the album sounds less programmed than previous BJM albums. Tombes Oubliees takes its time to build up the guitar tracks before Rike Bienert’s breathy, double-tracked vocal comes in. It’s a classic BJM, electric/acoustic, strumming groove. Their songs seem to meander whilst also being quite structurally simplistic. The organ is back for the instrumental My Mind Is Filled With Stuff. Newcombe’s engineering/production gives the album a very ‘live’ feel – all instruments are audible and don’t sound too treated. Cannot Be Saved features another of those lazy, shifting chord progressions over which Newcombe adds one of his ‘just about following the chords’ melodies. Radeker’s bass-line on this track is brilliant. A lone tambourine beat outlines the slightly odd timing of the chords that open A Word. Soon the whole band joins in and it all makes sense in the way that a lot of what Newcombe does seems to, eventually. Dual lead guitar lines nudge the line between sense and confusion. There’s always a lot going on in BJM songs and they can be a mind-expanding listen on headphones as you try to keep track of everything and then just let it do what it wants. We Never Had A Chance is taken at a slower pace with a touch of tremolo giving it a dreamy feel which is increased with the addition of synth strings. The song itself is a bit of a state of the world address. The easy groove of Too Sad To Tell You is next. The song is very reminiscent of Highway 61-era Dylan (the only Dylan album that I can listen to regularly). It has the putdown feel and the huge, organ-driven sound of Ballad Of A Thin Man. It’s an absolutely cracking song, the best on an album of cracking songs. This type of feel seems to suit Newcombe’s writing and delivery. In fact, his thin, nasal voice makes it almost sound like Tom Petty & the Heartbreakers at their loosest. Remember Me This is brisker – a real garage band progression. Newcombe throws a drawling, slower vocal over the top and turns the fuzz up on the chorus. The album finishes with the acoustic/garage psych of What Can I Say, which sounds rather like the early Love recording with a producer who doesn’t mind playing chicken with the red lines. In my last BJM review, I celebrated the fact that Newcombe had found a programmed/live psychedelic sound that seemed to combine the Chemical Brothers and Barrett-era Floyd. On The Brian Jonestown Massacre, he throws this away and goes back to a proper band set up. Obviously, with Newcombe, it’s never certain how many of the instruments are being played by him, but the album really does sound like the work of a full band. It’s a testament to Newcombe’s singular genius and to the chops of the rest of the BJM that, if anything, The Brian Jonestown Massacre sounds even better than my previous favourites like Revelation. Something Else and Third World Pyramid were excellent. The wheels only came off between 2009-2014 but well and truly back in the zone.